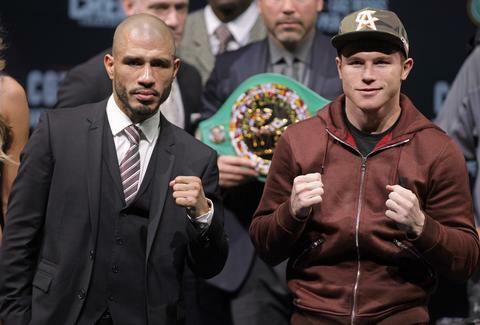 After being burned by the admittedly less-than-spectacular "Fight of the Century" last May, scores of boxing fans are hesitant to pay $60 (SD) or $70 (HD) for the Canelo vs. Cotto fight on HBO this Saturday -- especially since, technically, it's not even a true title fight. 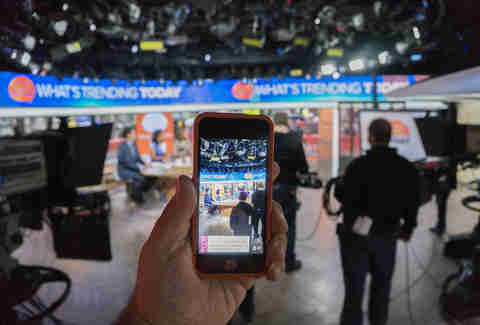 Twitter's live streaming app has quickly become one of the easiest ways of watching live sporting events for free, as evidenced by the rampant piracy of the Mayweather vs. Pacquiao fight by Periscope users. 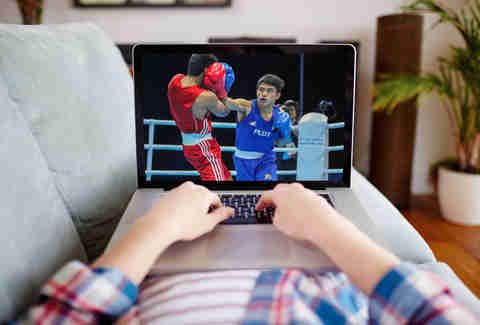 The practice is super simple for all parties involved (streamers simply record their TV sets, and viewers just load up the app and search for active streams on fight night), but also very tricky for PPV companies to put the kibosh on. Sure, the quality's not the best, but it's free. If you'd rather not rely on someone's steady hand to get your prizefighting fix, your next best option is checking the totally questionable streaming sites that most experienced PPV pirates frequent. Some, like USAGoals, promise to take down illegal streams as soon as they're reported, while others (like Stopstream, FirstRow, Sportstream, and ATDHE) simply post streaming links with nary a care in the world. Whichever one you choose, make sure to have a pop-up blocker installed, and be prepared for a potentially glitchy feed that may cut out randomly, or be impossible to view fullscreen. Not having any luck with the sites listed above? Reddit's a great resource for finding streams of live events, whether it's on the Boxing subreddit or just by typing "Canelo Cotto stream" into the site-wide search bar. If this fails to yield any useful results (and it very well might), scouring Google is your next-best option for finding a stream through intensive searching alone. Unsatisfying, yes, but such is the life of a pirate! 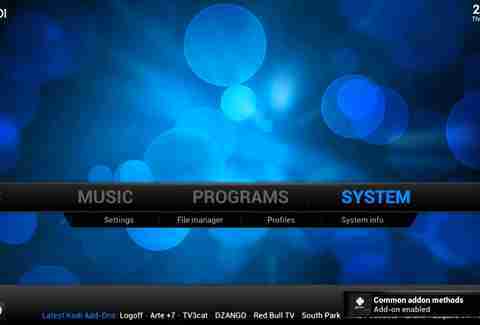 Formerly known as XBMC, this streaming client can be a great resource for cord-cutters. Basically, it's a program for Windows, Mac, Android, and iOS that gives users easy access free streams of everything from movies and live TV shows to PPV sporting events, all in one place. That said, it requires a bit of lead time to set up (even if you download the TVMC custom build with add-ons preinstalled) so if you're reading this right before the fight bell's about to ring, you should probably just use one of the methods outlined above -- or, y'know, just pay for the damn thing. Gianni Jaccoma is an editor for Thrillist, and he prefers MMA to boxing. Follow his tweets from the clinch @gjaccoma.